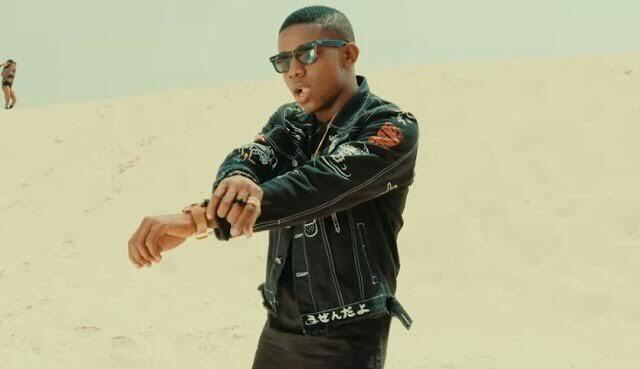 The police have arrested Adekunle Temitope, an artiste better known as Small Doctor, and three others for alleged unlawful possession of a firearm. Imohimin Edgal, commissioner of police in Lagos, said the suspects were arrested after threatening to shoot policemen controlling traffic at the Oshodi area of Lagos. 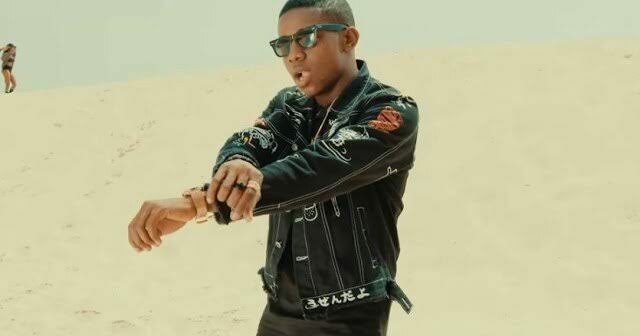 Edgal said the musician has a pre-existing case with the state criminal investigation department, Panti for allegedly shooting a gun at his Agege show where four persons were injured. The commissioner said: “You would have thought the incident would caution him but surprisingly today, I got a situation report from traffic monitors at the Oshodi expressway about four unknown gunmen in green unregistered SUV. The commissioner urged celebrities to stop involving themselves in gangsterism. He said: “You will recall that the inspector-general of police, Ibrahim Idris, gave a window period for submission of all firearms as all licences had been cancelled and all approvals suspended.